“…An unforgettable novel about an ambitious woman's struggle to break into the male dominated newspaper world of the 1950s." 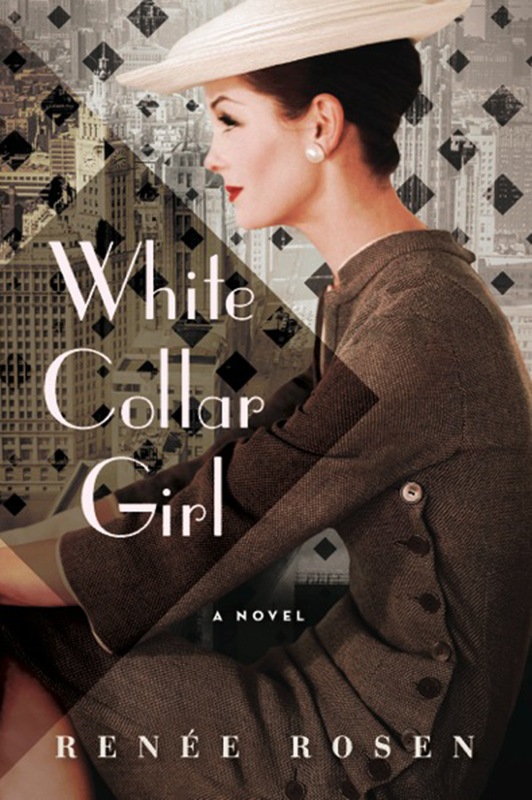 "White Collar Girl has it all a plucky girl reporter, a colorful cast of newsroom characters, a gripping mystery, and best of all, a terrific depiction of 1950s." "A thoroughly enjoyable dive into 1950s Chicago Part historical drama, part mystery, part romance, and all cleverly told. An intriguing page-turner"
"This story had me from the first sentence With spare, elegant sentences, Rosen plants the reader in the middle of mid-century politics and family tragedy." "With verve, pace and style, "White Collar Girl" conjures a world you will not want to leave."